Doesn’t your tree need a Hauser ornament? Place your order today! 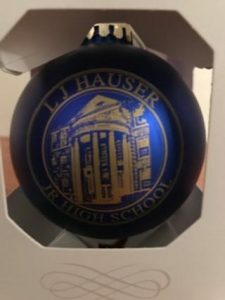 Place your order now for your very own Limited Edition Hauser Ornament. 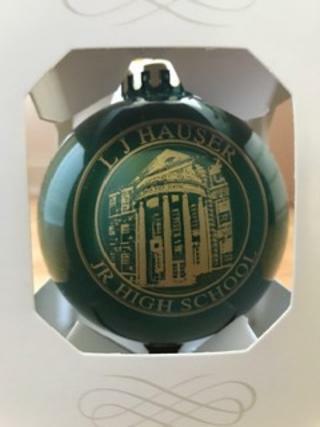 The green and blue ornaments cost $10.00 a piece and will be delivered to your student prior to Winter Break. Orders are being taken through Friday, December 14th. Please place your order electronically clicking here or complete the attached order form to the school office. Any questions, contact Lisa Swicionis at lisa.swicionis@gmail.com. Happy Holidays for the Hauser PTO!